If you're looking for a subtle but colourful rug, without being too statement making, then the Fresh Keilm collection by Wecon Home maybe just what you desire. These beautiful kelim style rugs will create a unique and dynamic feel to your space and when complemented with soft furnishings and accessories in a similar or subtle tone will produce a stunning interior that makes a real impact within your home. The quality and feel of these low priced rugs is excellent. The durable and colour fast yarn is woven into a dense, luxurious pile that is a pleasure to walk on and incredibly long lasting. 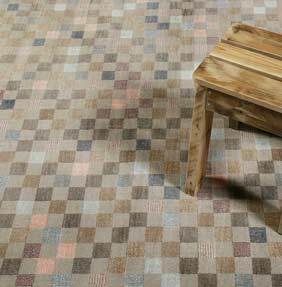 These unique rugs, available in blues, beiges and multi-colour, offer quality, value and splendour to any home.